Lewis Hamilton denied Ferrari a victory in the Italian Grand Prix, extending his own lead in the drivers’ championship in the process. Hamilton tried to pass Vettel into the second chicane at the start of the race but the two made contact, with Vettel forced into a spin. 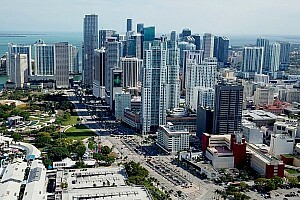 The stewards deemed it as a racing accident and Hamilton continued his charge. 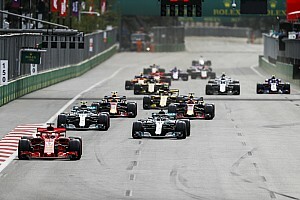 After race leader Kimi Raikkonen lost time behind Valtteri Bottas, who tactically stayed out longer before making his stop, Hamilton managed to reel in the Ferrari driver with eight laps to go. 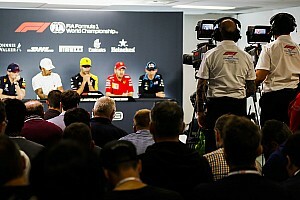 Vettel recovered from his lap 1 collision to finish fourth ahead of Red Bull’s Max Verstappen as Romain Grosjean, who originally finished sixth, was disqualified for an illegal floor on his Haas F1 car. 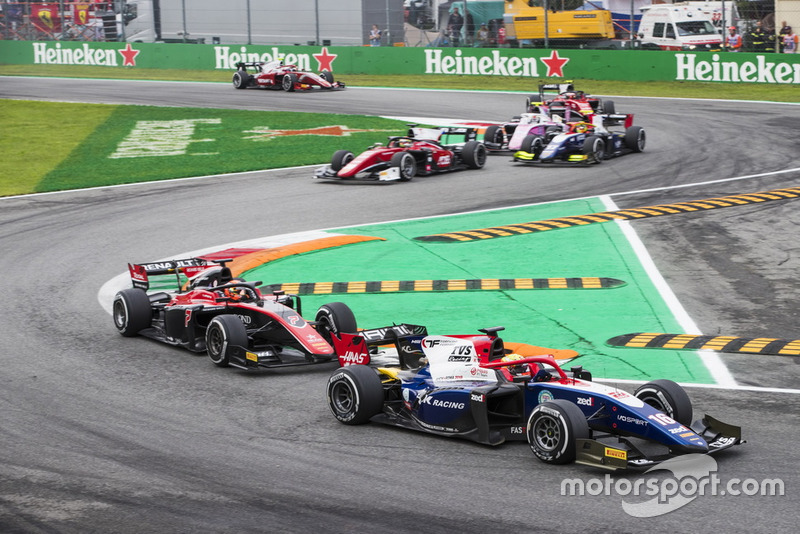 Arjun Maini was unlucky to miss out on points in the Italian round of F2 series last weekend. 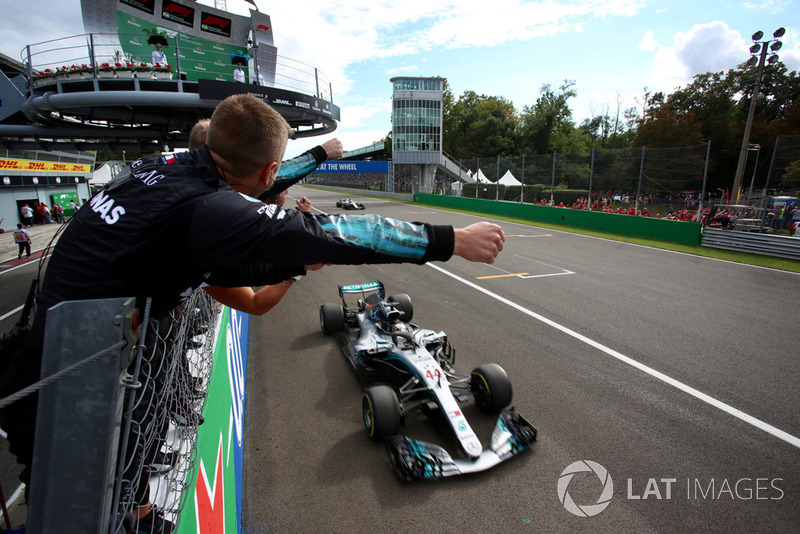 He qualified a strong seventh on the grid for the feature race and jumped up to fifth at the start, but engine issues forced him to retire the car. 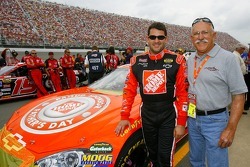 That also meant that he had to start the sprint race from 19th on the grid. However, he put on a fantastic charge, finishing on the cusp of points in ninth. 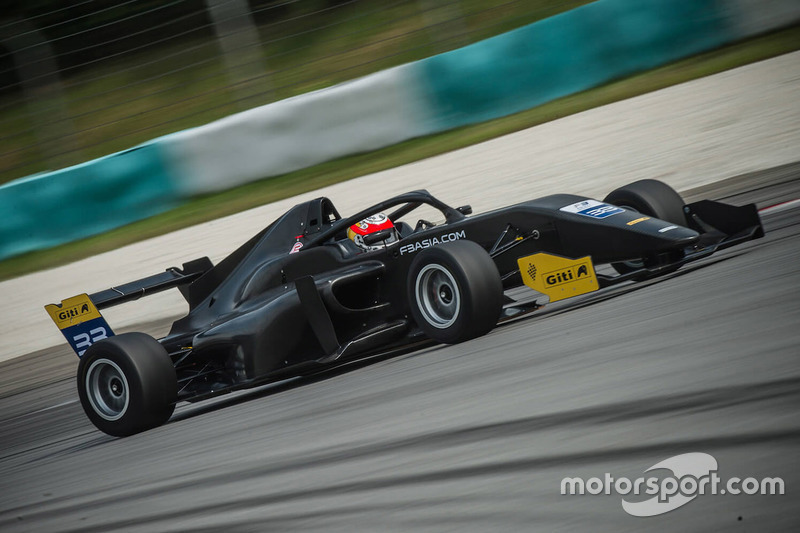 Akash Gowda enjoyed a successful outing in the second round of Asian F3 series in China, driving for Armaan Ebrahim’s MSport team. 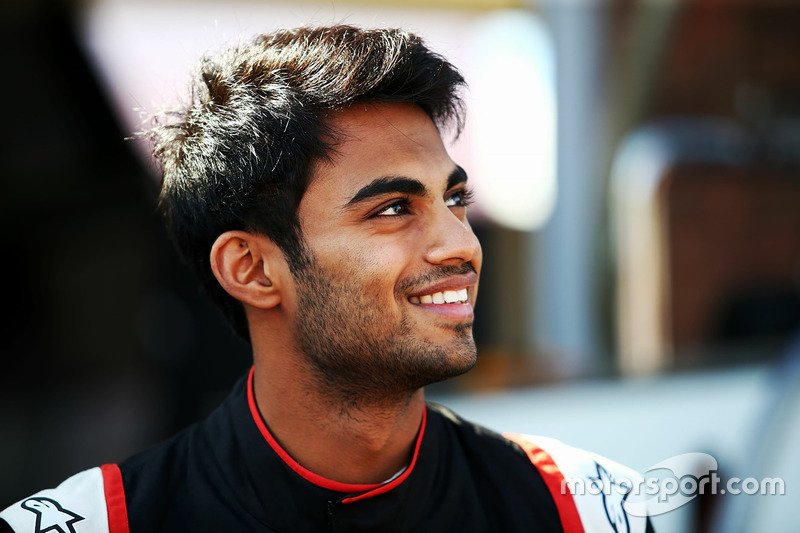 Gowda finished all three races inside the top 10, scoring his first points of the season. 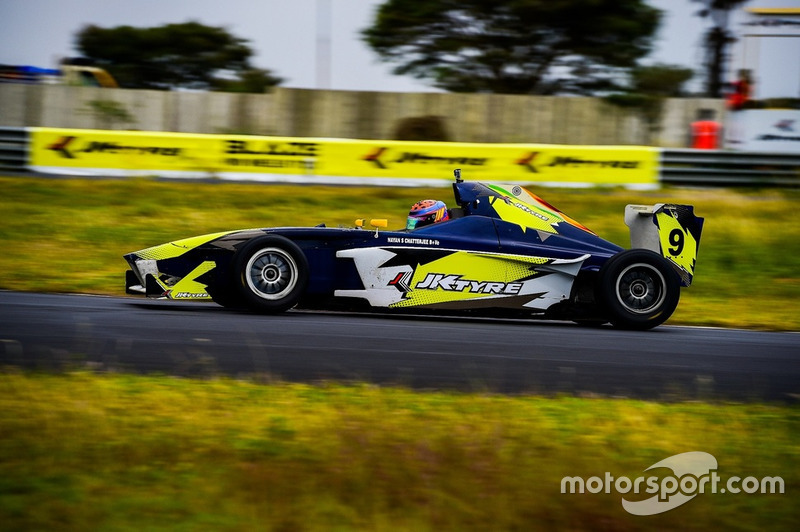 His best result came in Race 2, where he put on an impressive show to finish sixth. In a packed field of 43 drivers, Akhil Rabindra enjoyed a best class finish of 11th in the Hungary round of GT4 European series. He was driving a BMW M4 GT4 for 3Y Technologies alongside former Le Mans 24 Hours participant Stephane Lemeret. 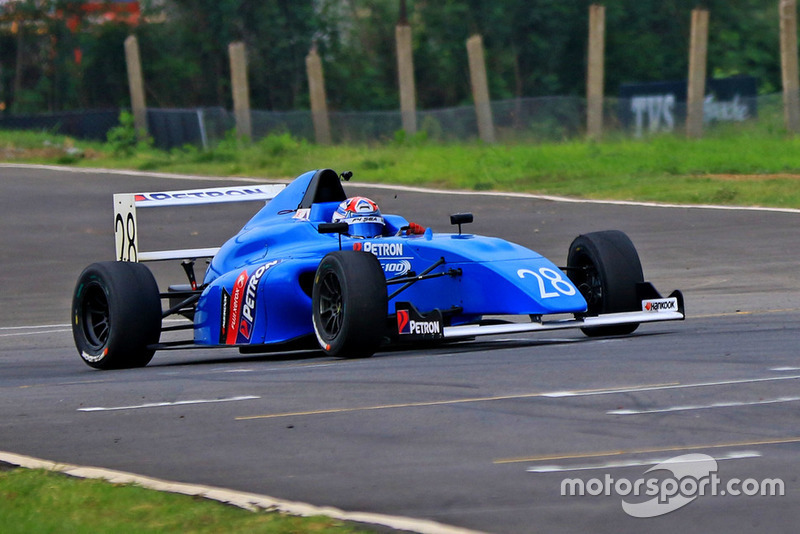 Chennai successfully hosted a round of the Formula 4 South East Asia championship last weekend. France’s Alessandro Ghiretti emerged dominant, winning Race 1 from pole before charging up from eighth on the grid to score a double in Race 2. The last race of the weekend was won by Muizz Musyaffa of Malaysia. 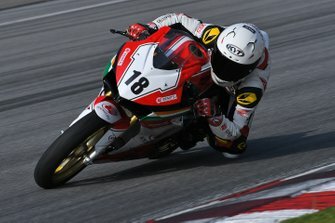 TVS Racing rider Jagan Kumar made it two wins in a row in the third round of the MRF National Motorcycle Championship concluded on Sunday. 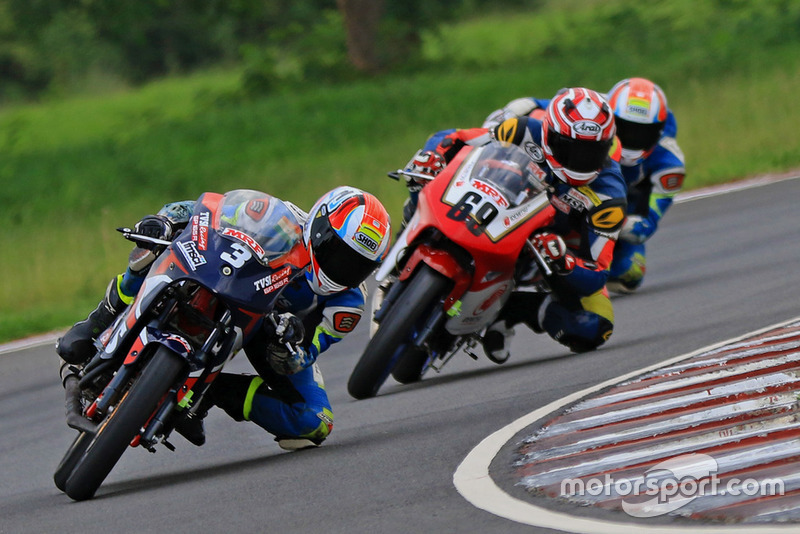 Sarath Kumar started the first race of the weekend from pole but a clutch issue led to his retirement, handing the victory on a plate to Jagan. Sarath then made a slow start in Race 2, allowing Jagan to once again sneak through, grab victory and extend his lead in the standings. Ashwin Datta holds a slender lead in the Euro JK category of JK Tyre National Racing Championship after the second round of the championship in Coimbatore. 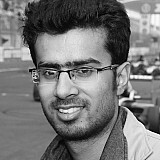 However, the weekend belonged to Nayan Chatterjee, who dominated Saturday’s proceedings to take a double win. He was also on course to win Race 3, only for technical issues to force him to slow down and allow Datta to sneak through on the final lap. The troubles also meant that he had to take a new engine for Race 4, which incurred a penalty and dropped him down to 10th on the grid. He still managed to find his way up the back, ending up third and just behind second-placed Datta and winner Bryan Perera.